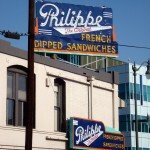 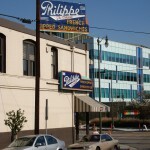 Since 1918, Philippe’s has been serving their famous French-dipped sandwiches, and it was the original Philippe who claims to have invented the juicy concoction nearly 100 years ago. 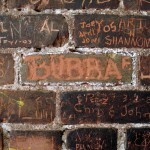 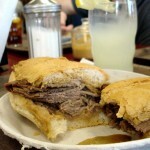 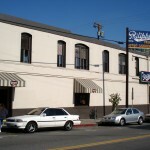 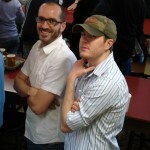 The French Dip was good, but the overall experience was better. 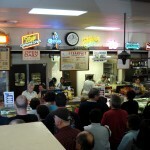 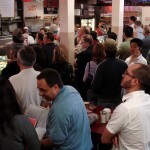 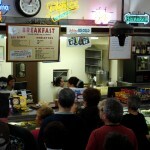 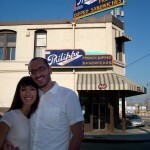 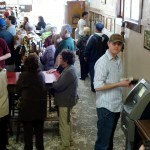 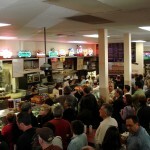 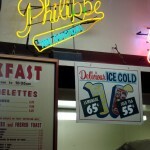 Tip: Philippe’s is a cash-only restaurant, but there is an ATM on the premises.